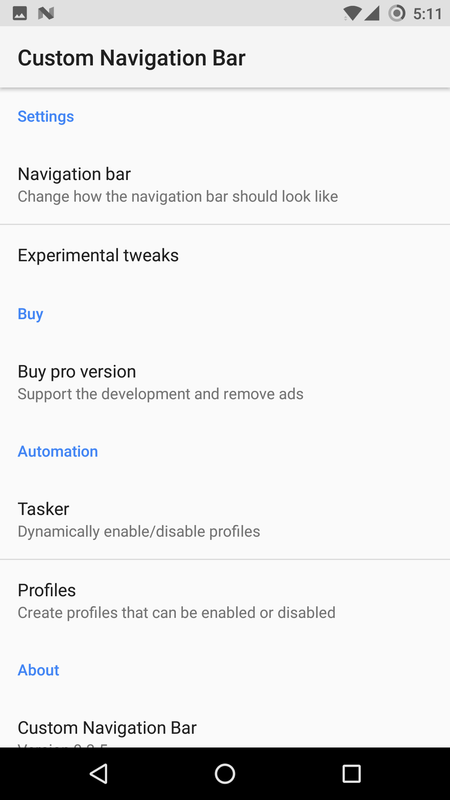 Do note, though, Custom Navigation Bar won't work with most of the more heavy-handed manufacturer ROMs like TouchWiz. 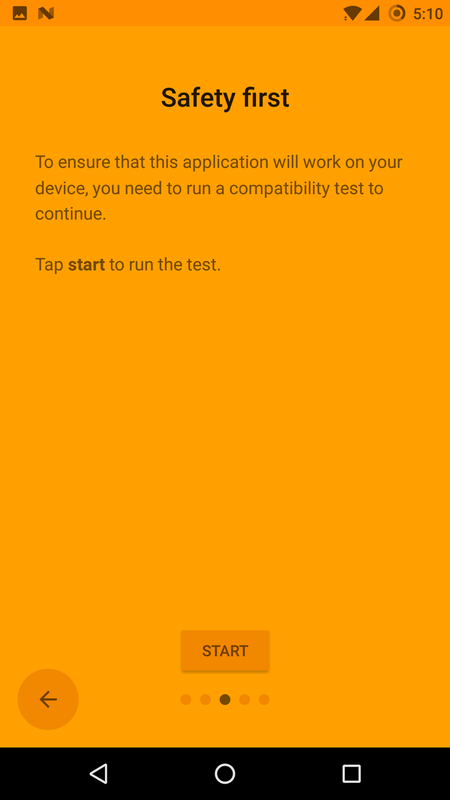 That might trim down interest for more than a few of you, but if you are running a Nexus, OnePlus, Xperia, or other device with a fairly light rom (even LineageOS) then you can give the app a go. 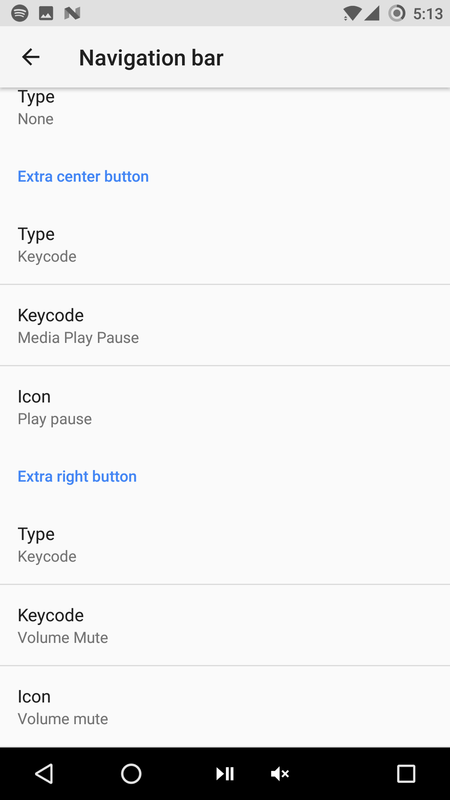 While it might not require root, it isn't "one-click" easy to get things working. 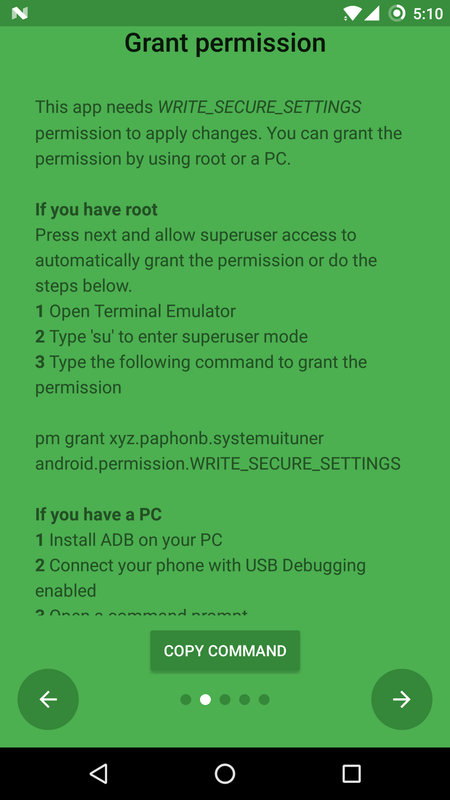 You need to have a computer nearby with both ADB and USB drivers for your phone, a cable to connect it, and you need to be comfortable using a scary Bash terminal or CMD. Thankfully Google has a single package that should provide you with the tools you need in 90% of cases. 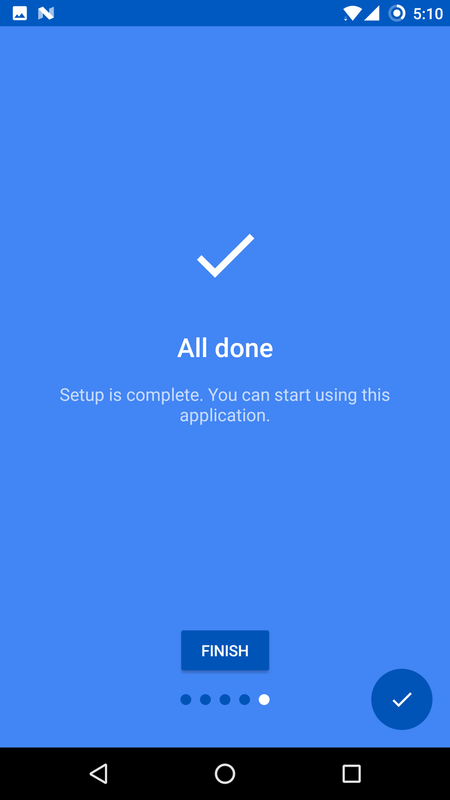 Once that's installed and you know ADB is working, the app walks you through the setup process. You can see it all in the gallery below for reference. 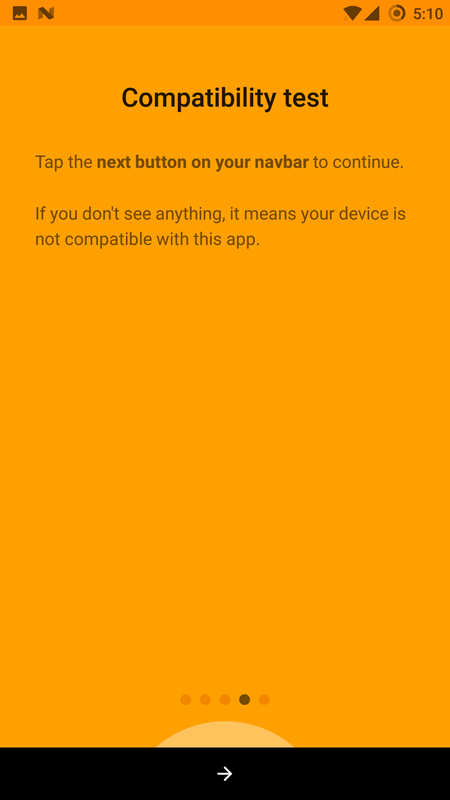 Basically, you just connect over ADB, invoke a shell on the phone, and grant the app a permission required to make the modifications. 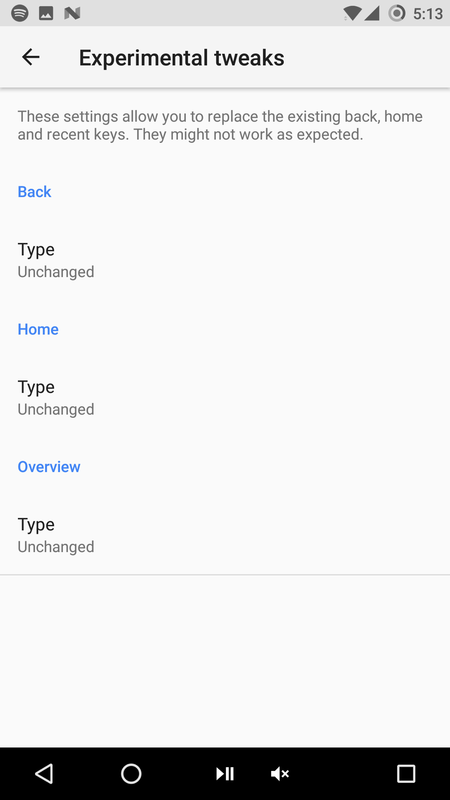 It's a bit simpler if you are rooted—all the setup is done on the device. 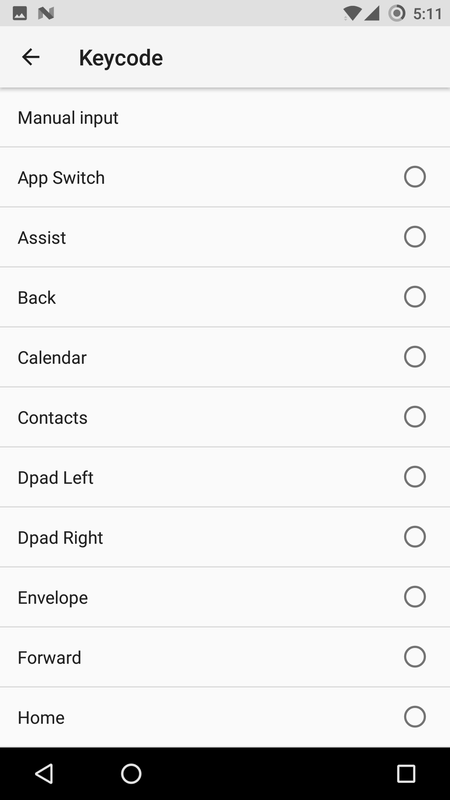 Be aware that you are granting the app some permissions to do and change things an app normally can't, and that's obviously for good reason. 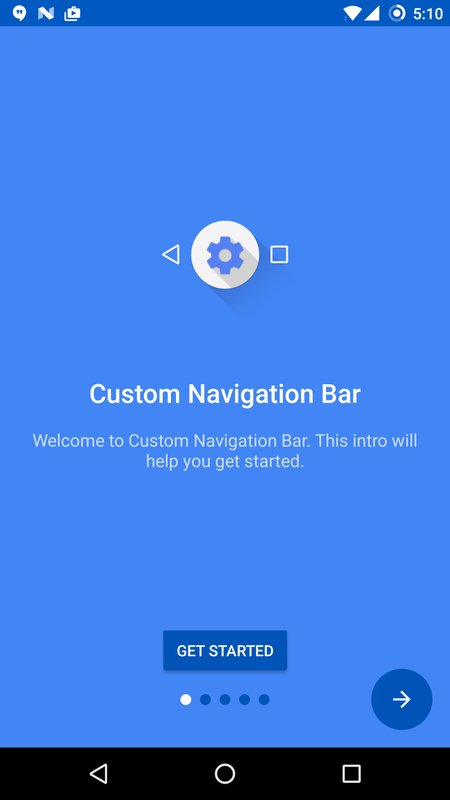 Once Custom Navigation Bar is set up, it uses the same key codes we talked about in our Android O navigation bar guide. Happily, all the codes are available in the app as a huge list. The app does use some weird permissions, but if you trust the developer it might be worth the risk to open this particular present before Android-O-Christmas. I took the opportunity to give myself a dedicated Lana Del Rey key, for obvious reasons.